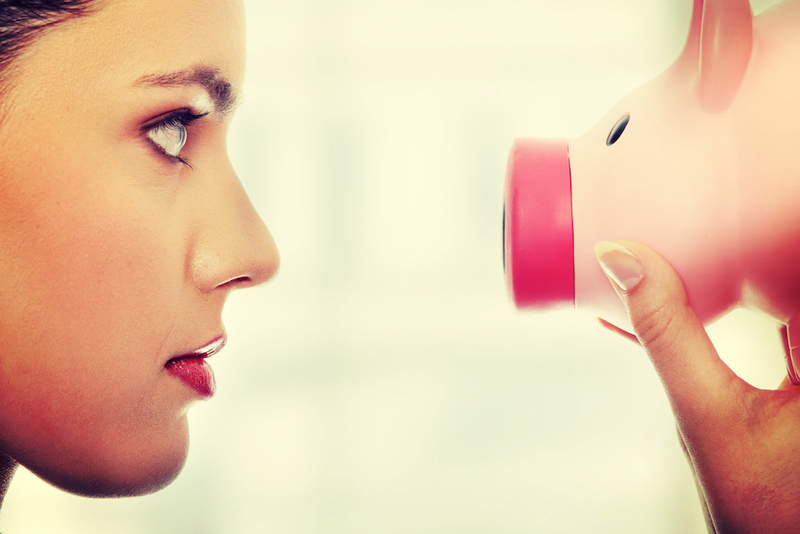 Each year, thousands of women put promising careers on hold, hoping to return to them at a later point. 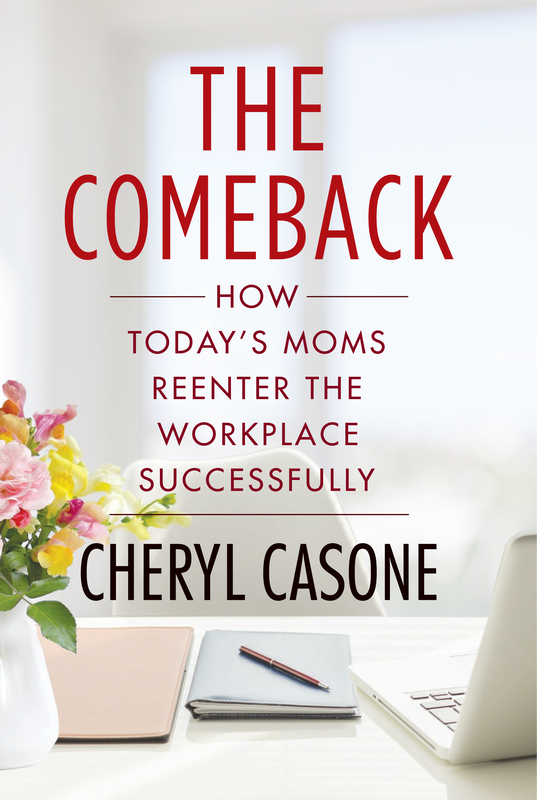 In The Comeback, Cheryl Casone outlines ways to leave well, strategies for staying current while away from the office, and the secrets to making the years away a strength, not a weakness. 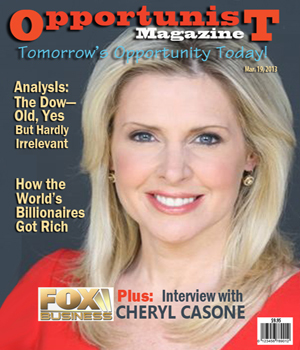 Whether it’s speaking to a group of 100 or 1,000, Cheryl Casone brings an extensive background in business, media, and now publishing to her audiences. Her experience as a television anchor and correspondent gives her the unique ability to adlib on the fly, understand who she is speaking to, and connect with people from the stage.